Find the Library on Campus? This "How Do I" guide answers common library questions, such as how to find information on a topic, request a book, get material from another campus, cite resources, or access information from off-campus! Print, Scan to PDF or Make Copies? Find Articles on a Topic? Create Durable Links to Articles? NEOMED Library offers a welcoming space for scholarship and research in the heart of campus. 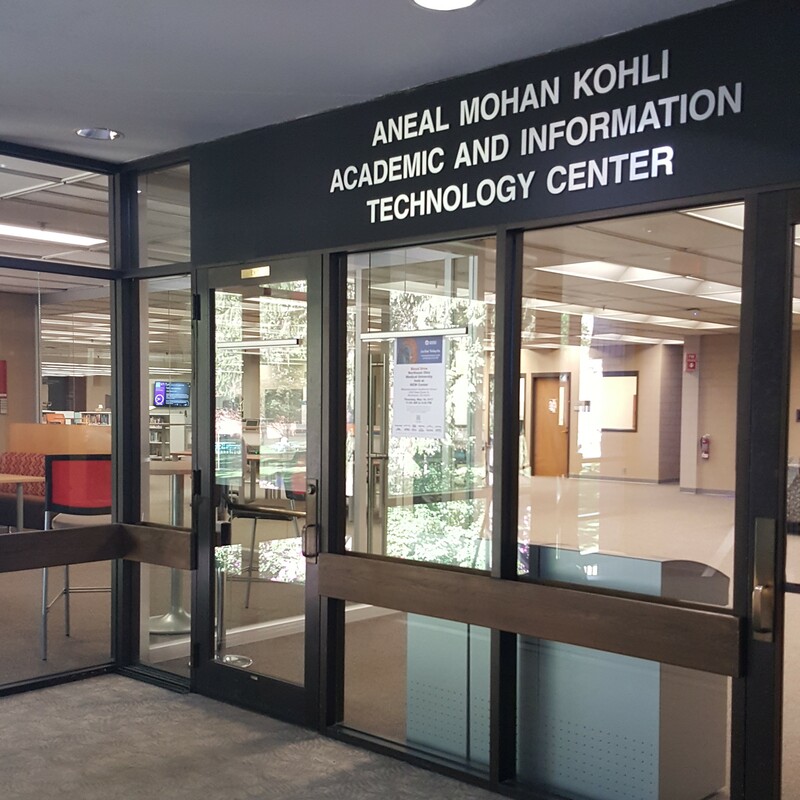 We are located on the second floor of the "A" Building (campus map) with a quiet study space that extends into the "R" Building. Our main entrance is accessible from the second floor of the "B" building, across from the Department of Psychiatry. In addition to our core collection of books, journals, and anatomical models, the library houses a variety of study spaces and resources available to all students, faculty, and staff. These spaces include, but are not limited to: the QUIET Study Area, a number of public computers and printers, and a series of study rooms available for reservation. A reference librarian is available to NEOMED affiliated patrons between 8:00 a.m. and 4:00 p.m., Monday-Friday.